Late last year, I was hooked on Akimi Yoshida’s Umimachi Diary. It’s a lovely story about three sisters whose lives changed as they welcomed their youngest half-sister, Suzu, in their home. 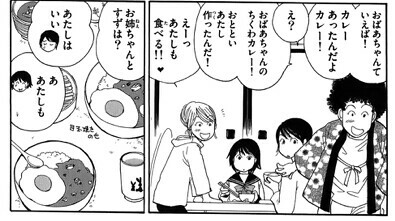 It’s set in the lovely seaside town of Kamakura and the manga has its ways of featuring Kamakura and Kanagawa specialties such as shirasu (dried whitebait) and processed fish, in this case, chikuwa. Chikuwa is a hollow fish cake. Imagine a hotdog made of fish with a tunnel in the middle. 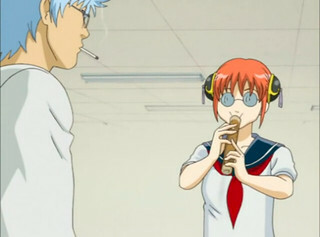 It comes in a variety of sizes and the largest ones have been used in manga as flutes or for NSFW purposes. Chikuwa’s a staple in hotpots but I have also seen it used in stir-fry. I’ve also tasted freshly-made roasted chikuwa which is bursting with umami. In Umimachi Diary, they used the smaller, cocktail-sized chikuwa for a curry recipe their grandmother used to cook. The youngest of the sisters, Chika, barely had any cooking skills. The only thing that she could cook was curry. 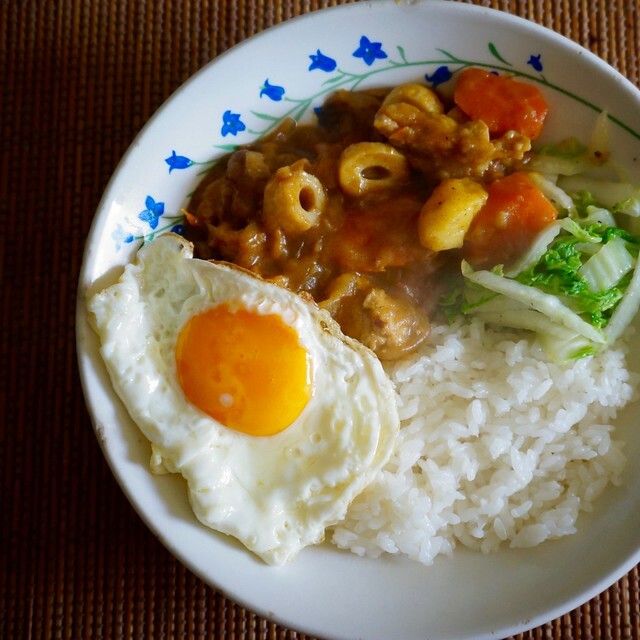 In a wave of nostalgia, she decided to cook curry the way her grandmother prepared curry, with slices of chikuwa. Chika eagerly announces her granny’s chikuwa curry to her family. Suzu tries the chikuwa curry. Much like Suzu, I initially found this combination odd until I remembered that there were curried noodles in Singapore and Malaysia that had fishballs and fish cakes. However, compared to these Southeast Asian curries, the Japanese curry is far more rich and luscious. Since chikuwa has such a light fishy flavour, I felt that this would all disappear in the curry. I realised later that the trick was to add the chikuwa later as a garnish. The result was a rich curry with a delightful freshness that comes from the chikuwa. 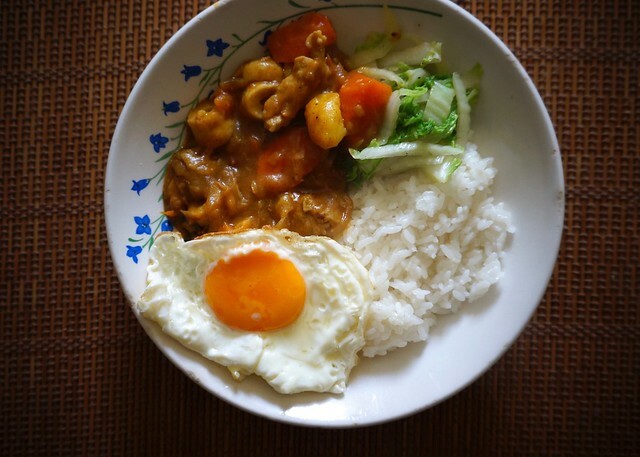 Chika served this chikuwa days later to her other sisters, adding a fried egg on the side. The result, a luscious curry that brought memories of their grandmother. The easiest way to make this curry is doing it Chika’s way: cut all the ingredients, stirfry them together, add your favorite curry roux and water/stock, simmer, and serve over piping hot rice. You can even make a big batch and heat it up for a week. Curries are best after a few days so I strongly suggest saving some for the next few days. Suzu-chan’s Umimachi Recipe. A collection of recipes featured in Umimachi Diary. This recipe came from Suzu-chan no Umimachi Recipe, a collection of recipes and food from Umimachi diary and Kamakura. The recipes in the book were easy meals you can cook at home and mostly for those who wish to have a taste of “umimachi” for dinner. 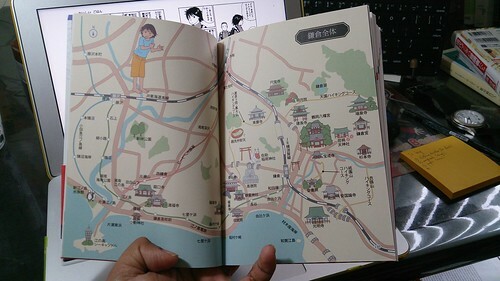 What I love most about the book is the guide to all the great eats from Kamakura and Kanagawa Prefecture. 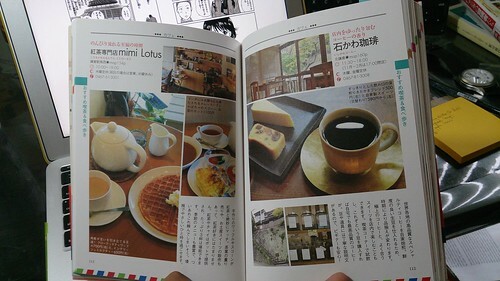 Not all of these restaurants were featured in Umimachi but they are certainly a great guide on what you can eat for breakfast, lunch, and dinner in Kamakura. 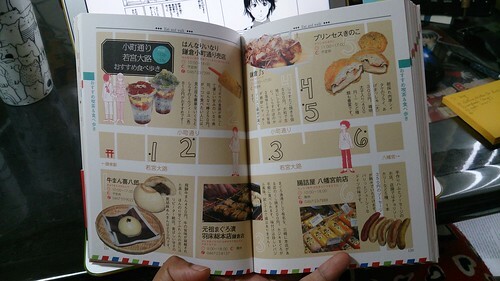 It even has a list of awesome Kanagawa produce and souvenirs that you can take home and share with your family. Eating guide for Kamakura. It helps you to plan where to go and where to eat at a particular area. This book, along with Umimachi Diary, has made me enthusiastic over Kamakura that I can’t wait to visit it in my next trip to Japan. For now, I’ll settle with this curry which takes me to this lovely seaside town. In a pan, place oil and lightly fry the garlic in low heat. Once you smell the garlic's aroma, add the onion and fry until it's light brown. This takes 20 minutes on low heat. In the meantime, season the pork with salt and pepper. Once the onion is cooked, place the pot on medium heat and add the seasoned pork. Stirfry until it changes color. Add all the other ingredients and bring the curry to a boil. Skim any scum pooling on the top. Once all the scum is out, lower the heat and simmer for 20 to 30 minutes. Turn off the heat and mix the curry roux until all of it has melted. When you're ready to eat, heat it again on low fire for 5 minutes. 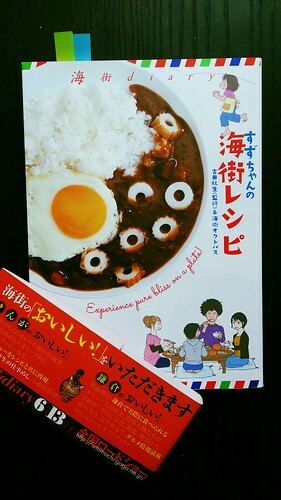 The suggested curry in this recipe is based on Akimi Yoshida's own preference. You can make it your own by using your preferred curry roux. It's hard to go wrong with Japanese curries, especially when instant curry roux are so easy to get. There are various curries for all kinds of tastes. The most accessible curry roux in groceries have a meter which gauges the spice of the curry. Non-spicy curries have the sign 甘口 (amakuchi) which translates to sweet curry. It's the lowest in the spectrum and is actually just a bit sweet. At the middle is 中辛 (chuukara) which has a balanced mix of sweetness and spice. And at the end of the spectrum are spicy curries with the label 辛口 (karakuchi) which had a fair heat but is not hot at all compared to Southeast Asian curries. My favourite accessible brands are Vermont and Golden Curry. I tend to buy the karakuchi type which gives me the curry kick I need. I've modified this recipe a bit for the yoghurt. The original recipe called for 3 tbsp. but I feel like it mellowed the spice a little too much for me. So, I'll leave it at 1 tbsp. And speaking of Food+Manga: Have you also been reading Amaama to Inazuma? I find it super cute and I like it a lot! It also shares some recipes for beginners. It should be fairly easy and since Japanese curry is not as spicy, it should be all right. And yes! I love amaama inazuma! I’ve already done a recipe from them which was the squid and taro stew which was just awesome. I have another dish planned from the manga so that should be fun!